As the sun shines on the last day of August we take a look back over our packed summer-schedule at PLACE. Miguel Martin kicked off the proceedings at the Out of PLACE unit with his ghoulish adaptation of Belfast’s Corn Market, the first in the ‘Paint by Numbers’ series – members of the public were then invited to colour in and bring life to Miguel’s outline. Ryan O’Reilly was up next with his graphic ‘Day or Night’ and architect Eva McDermott’s interactive installation ‘Home’ concluded the series of live paintings – thanks to all the artists and members of the public who contributed! Janis Steadman then gave us all green finger fever, helping young and old to make use of old roller boots, hats and even an old pram through planting. Once the planting was complete we took our moving garden through the city ending with a tea party at a secret location. Continuing on the garden theme, Andrew Kenny took up residency in Out of PLACE creating miniature hanging planted sculptures which then were distributed around the city and given new homes by members of the public. Out of PLACE was not only host to the visual arts this summer; local talent Escape Act with the help of The Streetwise Samba Band lead a merry troupe of revellers through Belfast city centre. After a crash course in the basics, members of the public were ready to join the band and get the streets of Belfast pumping with music – no parades commission necessary! Escape Act then preformed an intimate gig in the Castle Lane unit attracting hoards of curious shoppers into what was once a deserted shop unit. On a more serious note, PLACE also held a series of lunchtime discussions and lectures. Supported by Bagel: Bagel, our lunchtime visitors included Naomi Long (MP), architect Ciaran Mackel, Italian architecture collaborative Stalker, Bernard Clarke of Translink and many many more. We discussed issues of design, policy and community engagement throughout the three talks, ‘Reconnecting the City’, ‘Walking for a U-turn’ and ‘The Road to Nowhere’. Again our thanks go out to all the speakers who kindly attended. Throughout the summer PLACE continued to deliver its weekend architecture walking tours including , ‘Belfast Churches’, ‘Art Deco Tour’ and a tour of Donegall Square. You can also still visit the Contested Spaces exhibition until 2nd October in PLACE, comprising a series of digital sculptures created by members of the Frank Design team. Thanks to everyone who took part in our fun-filled summer schedule and we hope to see you all at our many upcoming autumn and winter events! 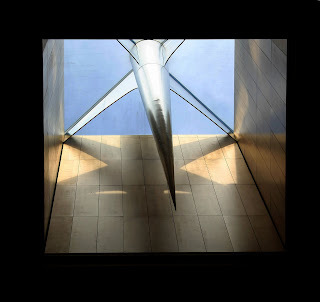 PLACE are putting noteworthy Belfast buildings on the net on Mimoa - an online worldwide modern architecture guide. Check out our profile at http://www.mimoa.eu/users/PLACE_Architecture_Centre to view and comment on our choices. 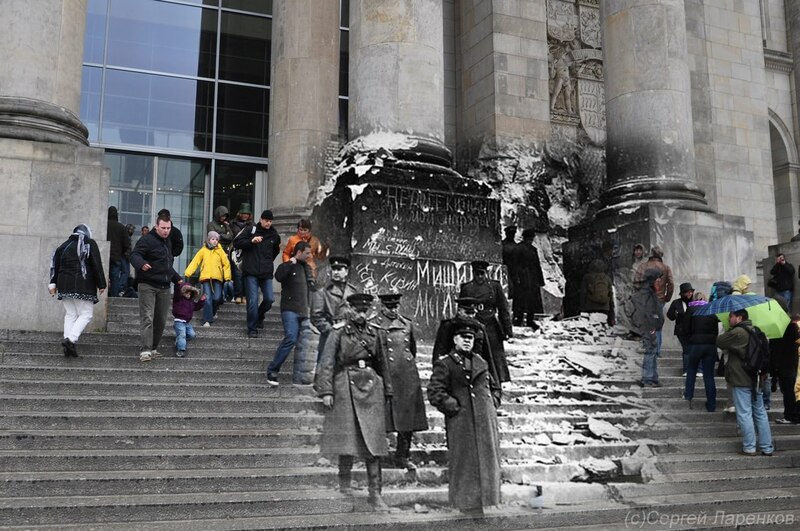 Or add your own favorites by registering for free on http://www.mimoa.eu/ . We are aiming to have more projects listed in Belfast than in Dublin by the end of the summer! Sergey Larenkov's blog features images of significant historical events in cities like Berlin, Moscow and Prague - mostly from WWII era - combined with their modern day setting. 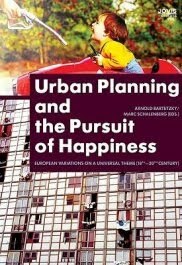 The planning and subsequent use and appropriation of urban spaces is the focus of this book. Its thesis is that urban planning is more than shaping ground spaces or building complexes; implicit is the promise for better conditions for living. Both the pursuits of the planners and those of their target communities are considered in this light as well as a dozen European case studies from the Enlightenment to Modernism. Edited by Architecture for Humanity, Design Like You Give a Damn is a compendium of innovative projects from around the world that demonstrate the power of design to improve lives. 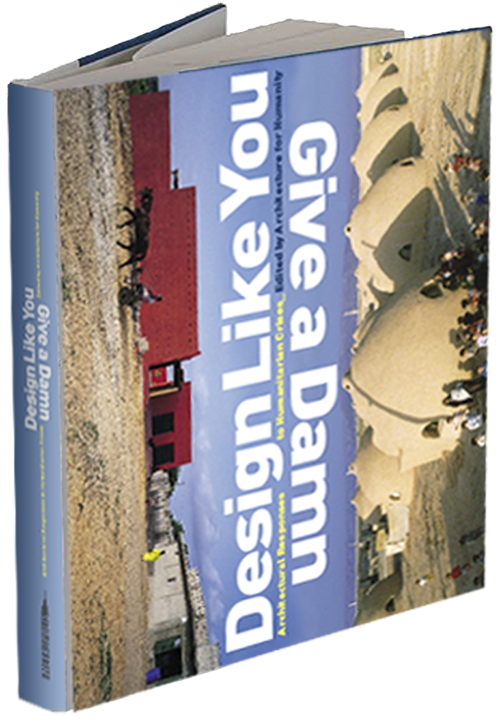 The first book to bring the best of humanitarian architecture and design to the printed page, Design Like You Give a Damn offers a history of the movement toward socially conscious design and showcases more than 80 contemporary solutions to such urgent needs as basic shelter, health care, education, and access to clean water, energy, and sanitation. Featured projects include some sponsored by Architecture for Humanity as well as many others undertaken independently, often against great odds. Flaxart Studio, PLACE and the British Council are pleased to host the Rome-based urban research group Stalker in Belfast for a week long research visit from 9th-15th August. Stalker is comprised of architects and other interested parties who, along with residents, explore urban locations using a range of investigative processes in order to better understand and utilise these environments. Their project in Belfast will focus on Northumberland Street, between the Falls and Shankill Roads.